Free days, fun days, days to rest and days to explore! This is a calendar of fun possibilities for you to explore! It is available in the Resource Library. You can sign up for this and more. The Resource Library is growing so that we can provide with a variety of great memory building tips. Summer has started and there are so many possibilities to create wonderful, long lasting memories…. 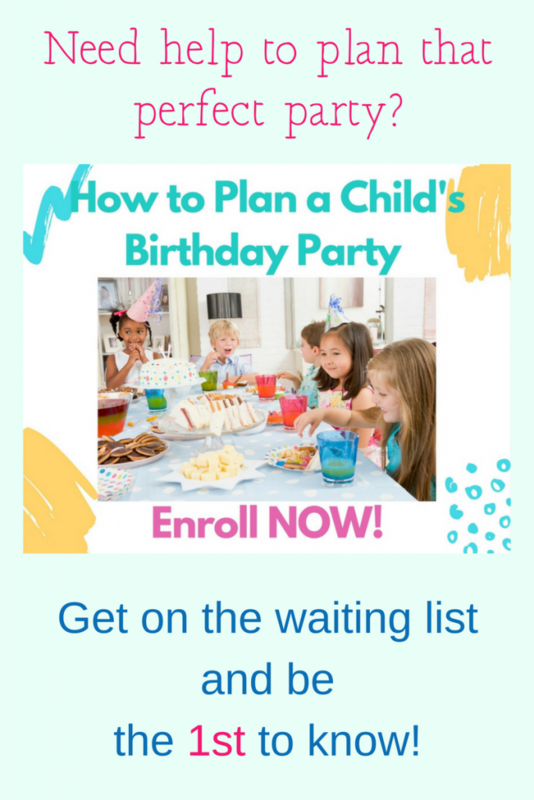 There are so many dates and occasions to celebrate! Big Days–Not so Big Days—But every day can be a day to celebrate. There are holidays and special days galore for the month of June? 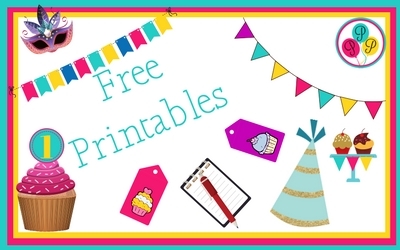 During June, take some time to look at the Free calendar in this post. for planning your fun time. 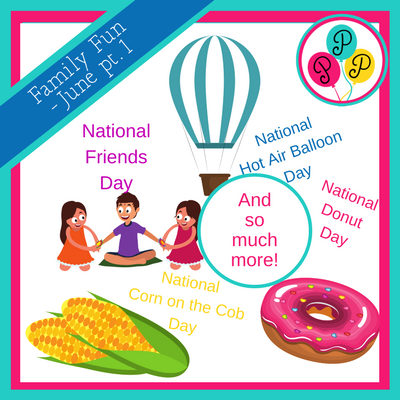 Take some time to pick your favorites and have fun with your family! June 1. This is Oscar the Grouch's birthday. Bake a cake for Oscar. Find out why he is green. June 2. Donut Day This fun food day began in 1938 by the Salvation Army. It was created to honor their members who served donuts to the soldiers during WWI. 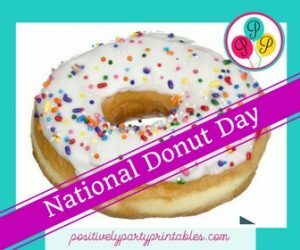 Many donut chains and stores offer free donuts on this day. June 3. First US Space Walk. For adventurous types, check out the link to Space Camp. As the mom of a “Space Camper”, we found that this was a great program for my son. It was so fun and he learned so much. How about a family movie night featuring the fun movie Space Camp? Thirty years after its release it is still great! (review here). If you can find it streaming or otherwise, please let me know. I was able to find it on YouTube.com in sections. Movies for the older kids in the family are The Right Stuff and Appollo 13. available at Amazon. An alternative is Space Warriors which is a bit newer. June 4. National Hot Air Balloon Day. Continuing on the aviation theme is the First Hot Air Balloon Launch in 1783. 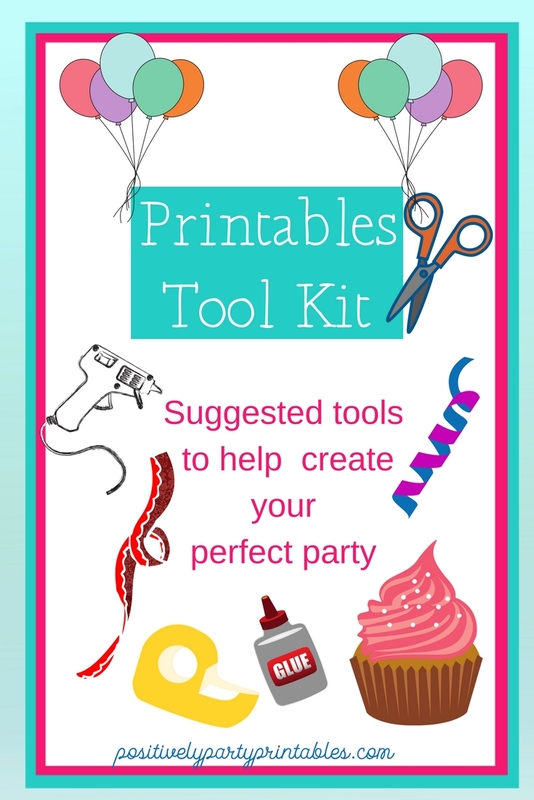 A fun craft for the younger ones (with supervision) can be found here. 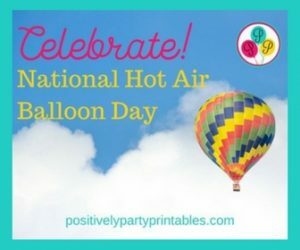 For the older kids, how about creating a “real” hot air balloon? Again adult supervision is always necessary – especially if your kids are like mine were (and still are)! 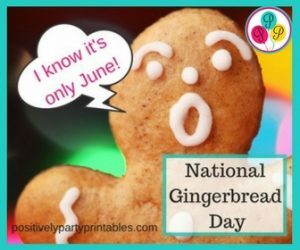 Choose one or make all the great Gingerbread recipes found here. Make a Gingerbread House (instructions here) and watch the story of the Gingerbread Man here. June 6. National Applesauce Day. Make your own applesauce and/or up the dish with this delicious sounding Spiced Apple Chutney recipe. June 7. Celebrate National Chocolate Ice Cream Day. 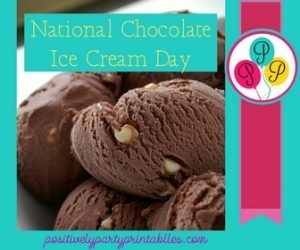 Find fun National Ice Cream Day facts here! It's about ice cream in general but is that great too! How about getting several different kinds of chocolate ice cream and having a Chocolate Ice Cream Bar with fun topping and sprinkles? June 8. 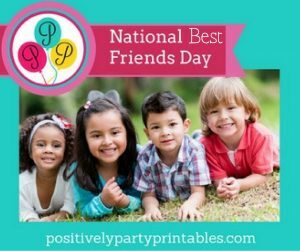 Best Friends Day…..Make a Friendship Bracelet. How about World Oceans Day? This year's theme is “Our Ocean, Our Future.” Find and event near you! June 9. 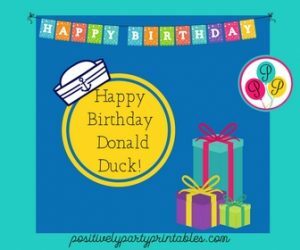 This is unofficially Donald Duck Day. Make eating your vegetables more fun by making this Donald Duck Trivet, or make a useful cup cozy. Use both a for a for meal or snack! And for a bit of trivia fun–What is Donald Duck's Middle Name? Answer found here. June 10. This is Ball Point Pen Day. Who knew this common writing tool had such an interesting history–at least to me. A history of the pen can be seen here in only 1 minute 20 seconds… You could write a letter to a friend or family member and mail to using snail-mail. It's fun to get mail especially from someone you know and love. For the science-oriented try this….Disassemble a click pen. June 11. 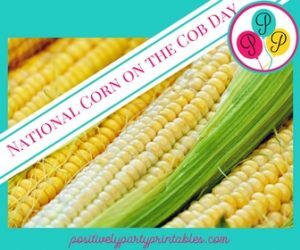 This is National-on-the Cob Day. I know there are many ways to shuck corn using a microwave but as a corn-on-the-cob purist, I just can't do it. Here is a good, reliable way to shuck the corn so you can boil or grill it. Corn Shucking. Go to a farmer's Market and buy wonderful, fresh, straight from the field corn and take it home and enjoy. June 12. Magic Day. Plan your own magic show. Here are some cute and simple ideas for your show. Get ready to entertain your friends and family and have them ooooo and aawwwwwww. June 13. 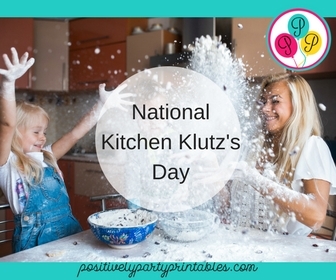 National Kitchen Klutzes Day is a time to celebrate fool-proof or nearly fool-proof recipes. Tips for the Kitchen Klutzes in your life. Everyone should have a smoke alarm and fire extinguisher in their home—-This is a good reason to have them in the kitchen….. Kitchen Klutzes. But it is really funny! June 14. 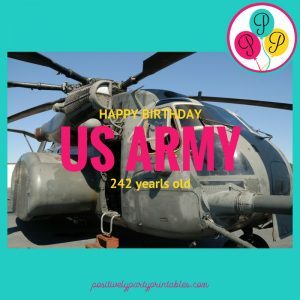 This is the Birthday of The United States Army. On 14 June 1775, The Second Continental Congress formed the Continental Army. Its purpose was to fight the British Army in the American Revolution. Under the leadership of George Washington, the army would lead the 13 colonies to victory. Today's army is composed of over 700,000 soldiers in both active duty and the reserves. A brief history can be seen at goarmy.com. Soldiers' Angels and OperationGratitude or search for another group that supports our soldiers. or find a dependable website that offers information and say “thank you”. June 15. 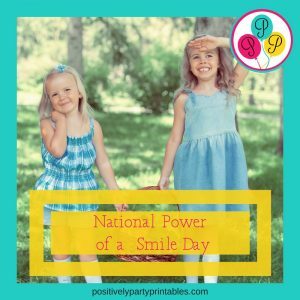 Power of a Smile Day. Smiles are Contagious Smiles are meant to be shared. Here are 51 journal prompts that would be fun family conversation starters around the dinner table. 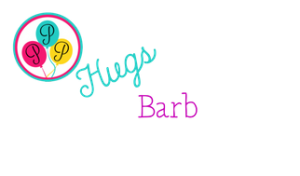 Here you can find fun ideas for games, activities and “happy food”. I watched the video and do not think it is a great addition to the page and you may want to preview it as there is a word or two that some may find objectionable.